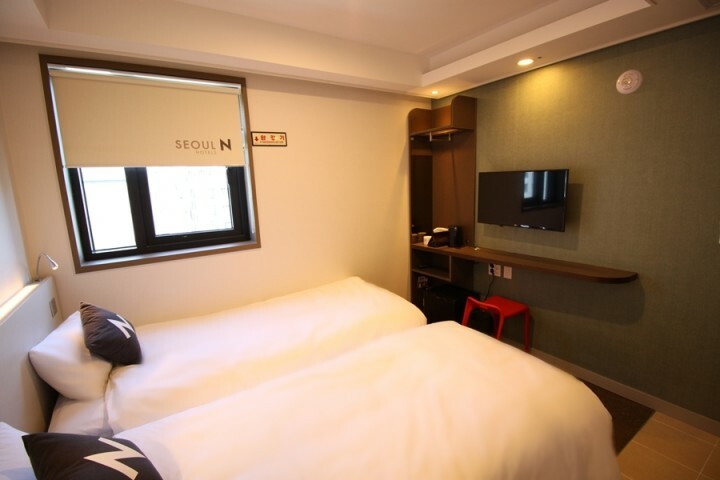 Seoul N Hotel Dongdaemun is located in the center of business, tourism and fashion, close to Dongdaemoon, the gateway to the east of Seoul. 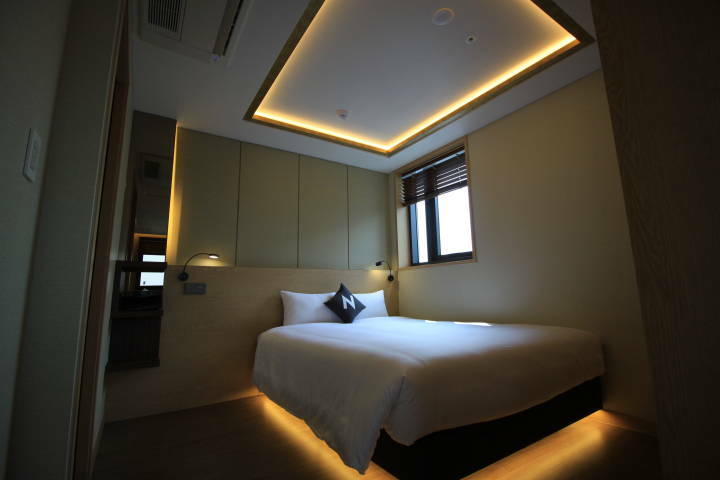 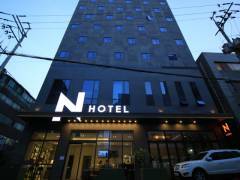 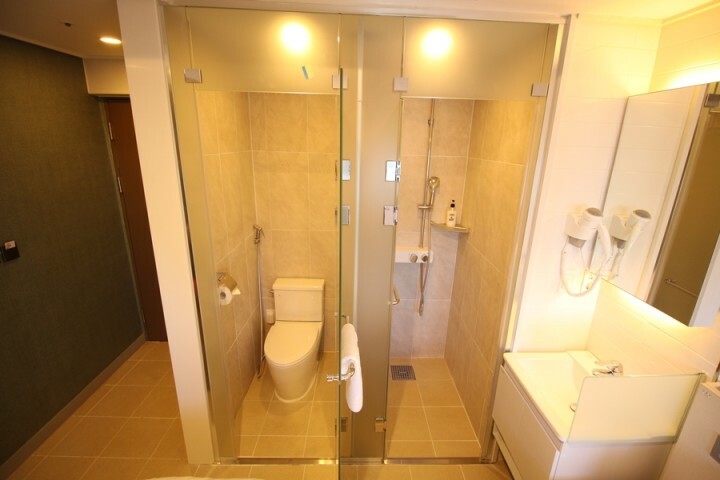 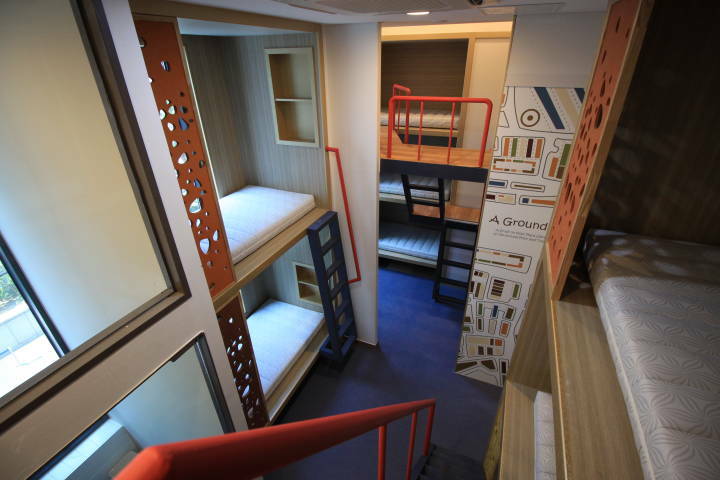 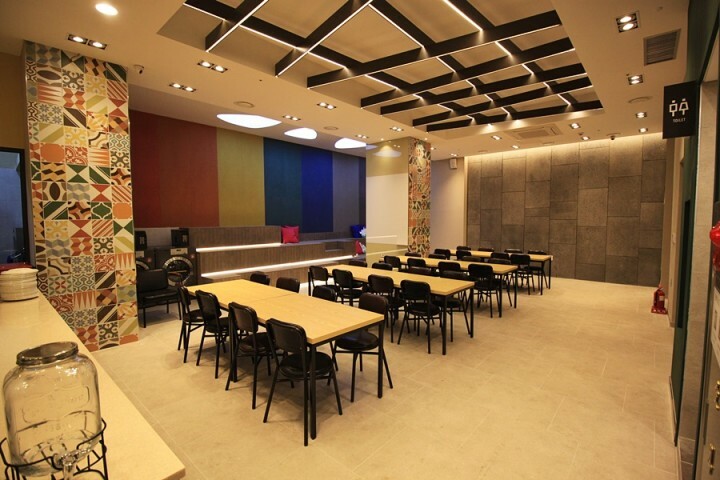 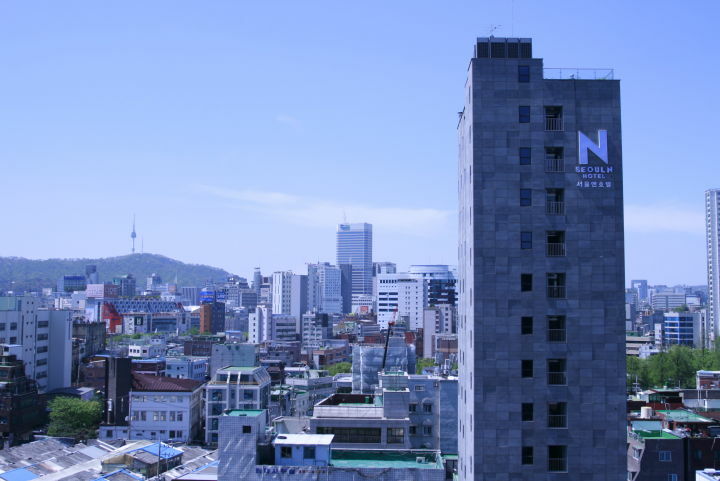 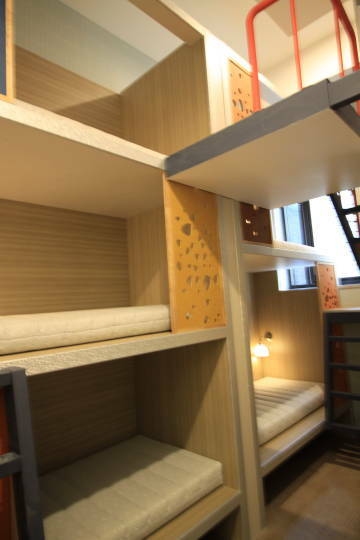 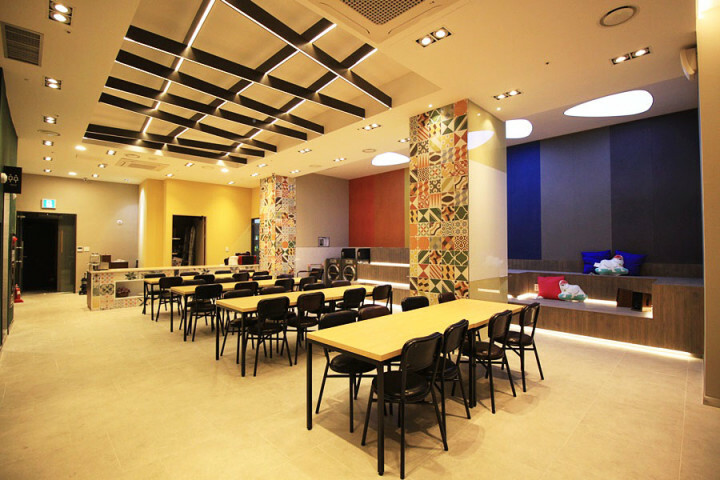 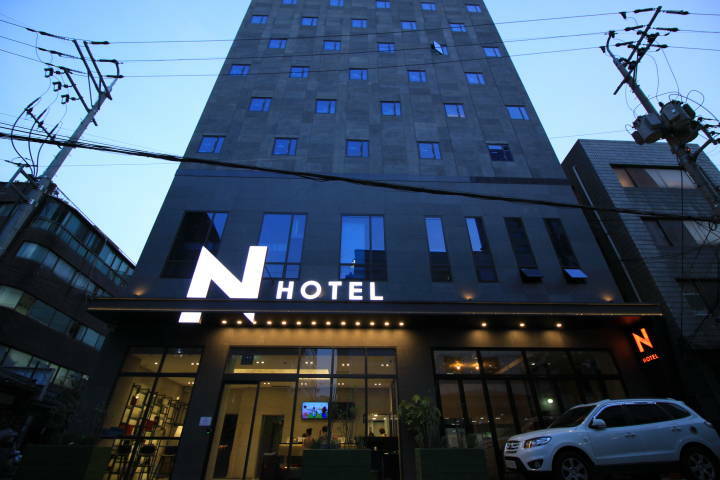 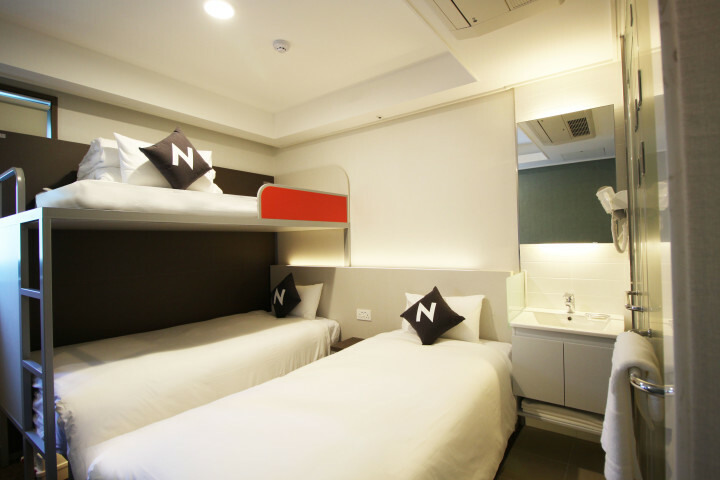 SEOUL N HOTEL offers travelers special space with bargain price, warm and comfortable atmosphere. 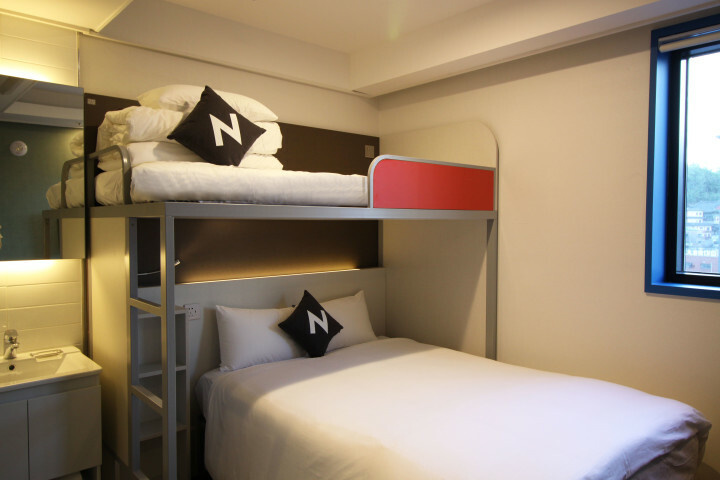 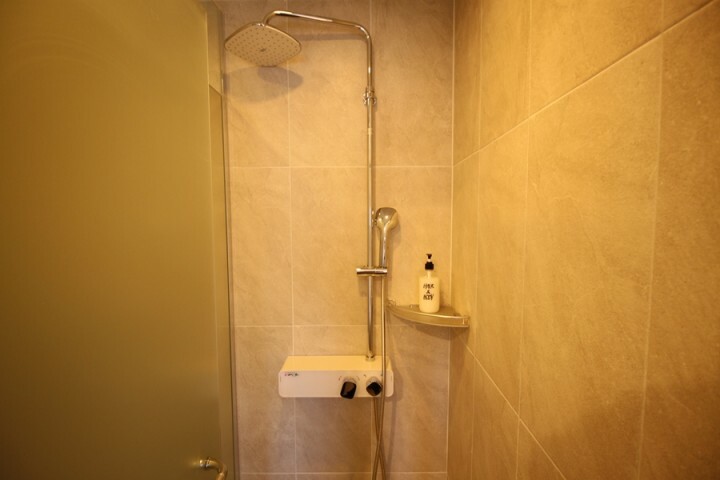 We reduce those useless facilities, with specialization of management and also a place for backpackers where share their life and travel experience. 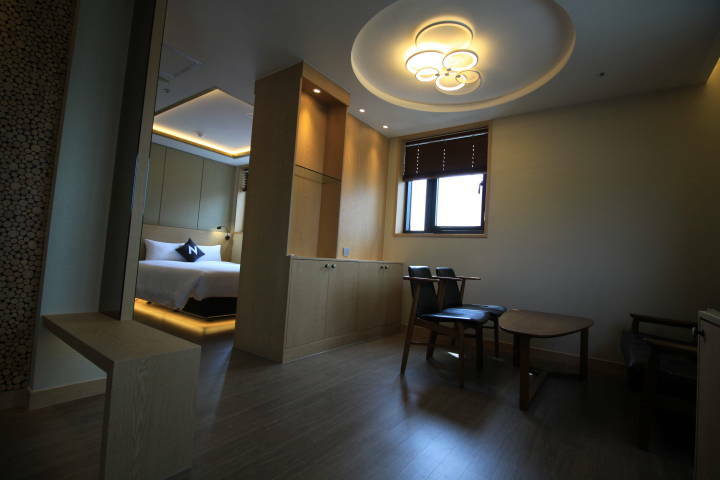 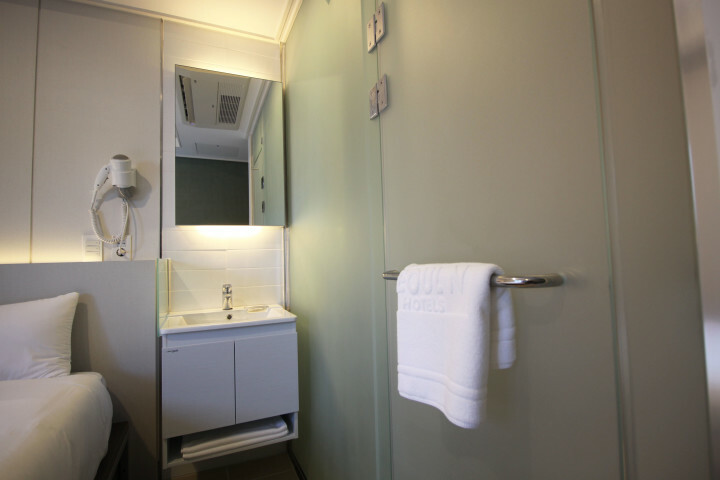 We offer an intelligent room systems with a comfortable and warm space for travelers. 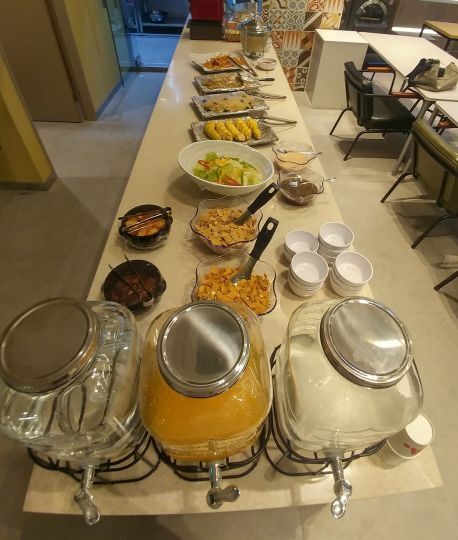 For your convenience, the hotel offers a variety of rooms ranging from dormitories to suites, and a complimentary buffet breakfast is available free of charge. 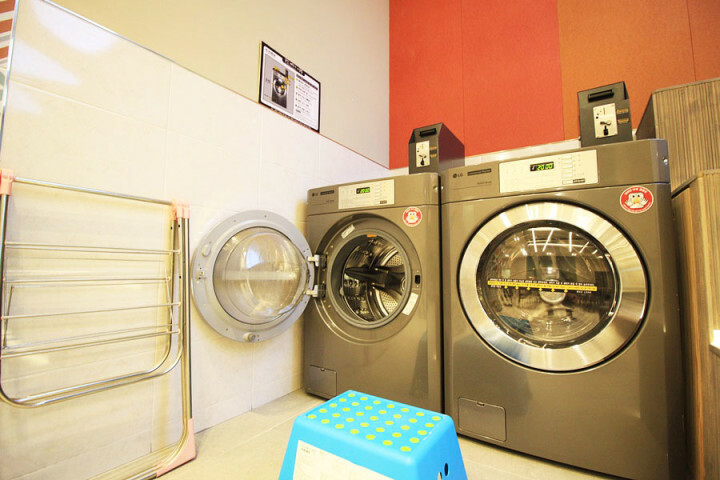 The self-serve coin-operated laundry in the community hall is also helpful for travelers who are planning a long trip. 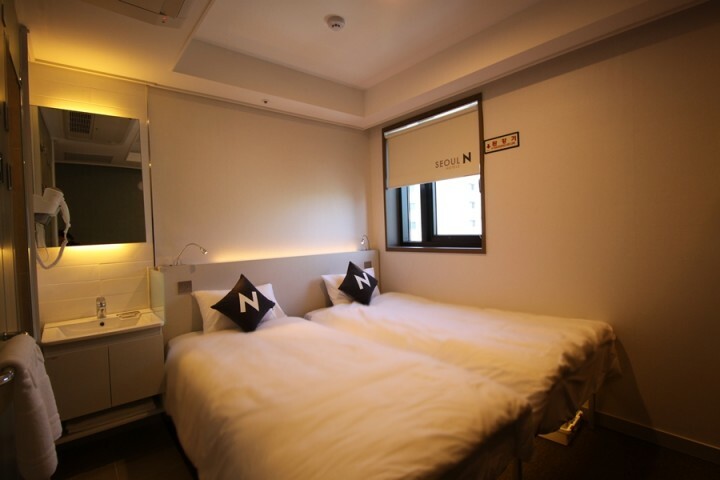 <Metro> Inchoen International Airport station → Transfer at Seoul station Line 1 → Get off at Dongmyo station, exit 2, to the direction of Sinseoldong station about 10 mins.